Where the Cherokee and Osage meet. Skiatook, Oklahoma and the Tulsa area in general can be hard on a customer who is trying to find which alarm company to go with. There are a lot of options and and we encourage you to explore them all. Alarm companies like Guardian, ADT, Vivint have a lot of options to choose from. You are always entitled to look into newer subsidiaries of phone companies doing security like AT&T and Cox. In the end, the best product is the one that suits you. We aim to put the customer first and our star ratings tend to show that. If we ever have someone with an alarm that doesn’t feel their needs and concerns have been 100% met. Our goal is pure and unbridled positive feedback from our customers. If they feel like they cannot give that, we will do whatever we possibly can to get them happy and keep them happy. We are a local family owner and operated alarm business. 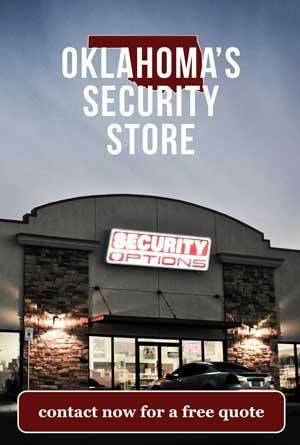 Since 2003 we have been employing Oklahoman’s to make other Oklahoman’s safe. We the only UL listed monitoring center based in OKC. We never have a fee for you licensed technician to come out and work on your security system. The real people that answer the phone are dedicated to your complete satisfaction. We have tens of thousands of installations everywhere across the Skiatook area and the rest of the state. With a low installation and takeover cost we can typically come out and start monitoring most existing systems. Just give us a call and we can see if your gear is compatible with our tech. In the cast that it’s not we have some simple upgrades we can do. If you looking for advanced features, that is a breeze as well. We can simply hook you up to a smart phone app and give you everything you need. 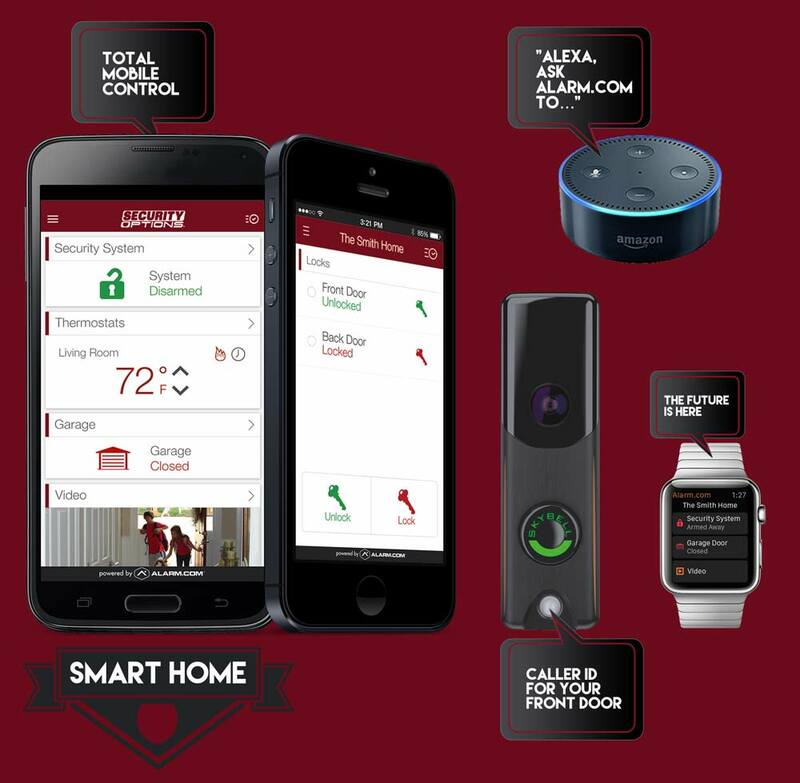 Energy management, power control, light switches, smart modules, door locks and anything else you can think of to hook up to a z-wave and put you in control. The future is now.